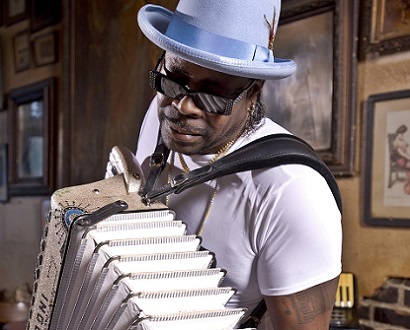 What’s the spookiest musical instrument for Halloween? 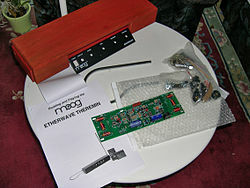 Yup, the theremin. 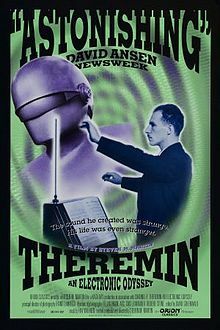 The theremin was invented by Russian scientist Léon Theremin, in 1920. It is the world’s very first electronic instrument—what is unique about the theremin is that it’s an instrument you play without touching it; it remains the first and only non-contact instrument. 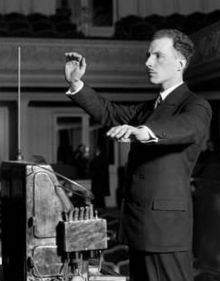 Léon Theremin, playing one of the first theremins that he invented. Here’s a video of arguably the best virtuoso thereminist who ever lived, Clara Rockmore, playing The Swan by Camille Saint-Saëns. She was Léon’s protégée. *Cool fact: Léon was snatched up by the KGB from New York City, where he lived, in 1938. The filmmaker of the documentary went to Russia to find him and bring him back to NYC, where he was reunited with Clara Rockmore, after more than 50 years, in 1991. This morning I worked on picking out Halloween music for the kids to play. While going through score excerpts of Psycho by the brilliant film composer Bernard Herrmann—don’t worry, I don’t tell the kids to watch the movie to appreciate the awesome scary music they can play from it!—I came across this piano solo arrangement of “Scene d’Amour” from Vertigo, also of course by Herrmann. Yes, I downloaded it immediately! And, just an aside: of course it’s difficult to make music written for strings sound at all right on piano (Psycho score is for string orchestra) but these are so luscious who can resist? New Year’s resolutions!? But it’s not even Thanksgiving yet. I’m thinking for New Year’s that one of my goals for students will be for them to listen to more “classical” music. (Why the quotes? The umbrella term “classical music” refers to many stylistic periods of Western music, including the Classical era, 1750–1820, e.g., composers Haydn, Mozart, and Beethoven). This has come about from parents asking for a “playlist” from me of great piano works for my students to listen to—thank you parents for such a great idea—but where to start? There are 100s of pieces!! And at all different levels of difficulty of course. How can I narrow it down? It’ll be fun, picking my favorites, maybe a list of about two dozen. Gonna take til the end of the year, at least. Top Ten Composers Videos – Interactive Feature with Tommasini at the piano. Unfortunately, the readers’ comments are gone, which were also wonderful to read, since everyone has their own top 10 list; some readers were truly outraged that certain composers didn’t make the cut (for example, Chopin). Don’t be put off by how gruff and serious they all look (well, Schubert looks somewhat approachable, and Verdi could be your grandpa); their music is profound and beautiful!